Back in 2014 we were approached by the founder of Teach Me Anatomy to redevelop their pre-existing website on the WordPress platform. Further developments include a native iOS and Android application as well as numerous other sister sites. The Teach Me Anatomy website was developed with a bespoke, made to measure WordPress theme. The site includes 100’s of articles becoming the one stop shop for students and medical professionals working in this field. The site receives approximately 1 million unique visitors a month and continues to grow in popularity day by day. 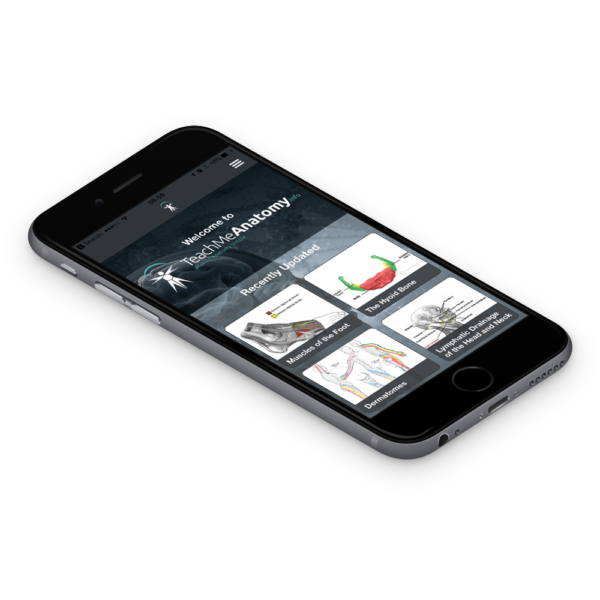 To further enhance the experience for users we developed an iOS and Android application with the ability to take all the content from the website and display it in an offline compatible native app. The app allows users to sync regularly meaning that they receive the latest articles as soon as they are published. The apps data is supplied by an intermediary, custom built, web API allowing for the administrators of the site to continue as they always did when updating the site. This API takes all the information from the site and creates a daily updated web feed which is read by the mobile applications. As well as hundreds of articles the app also contains 1000’s of questions to further back learning and retention. The quizzes are all offline compatible and results can be shared with friends with a few taps. The android application is supported by in app advertising with an in-app purchase to remove all ads. The iOS version is a paid app and contains no advertisement at present. Both apps continue to grow in popularity on both app stores and have got a near perfect rating boasting a near 5/5 stars on both app stores.